Astronomers have discovered the darkest known exoplanet – a distant, Jupiter-sized gas giant known as TrES-2b. Their measurements show that TrES-2b reflects less than one percent of the sunlight falling on it, making it blacker than coal or any planet or moon in our solar system. 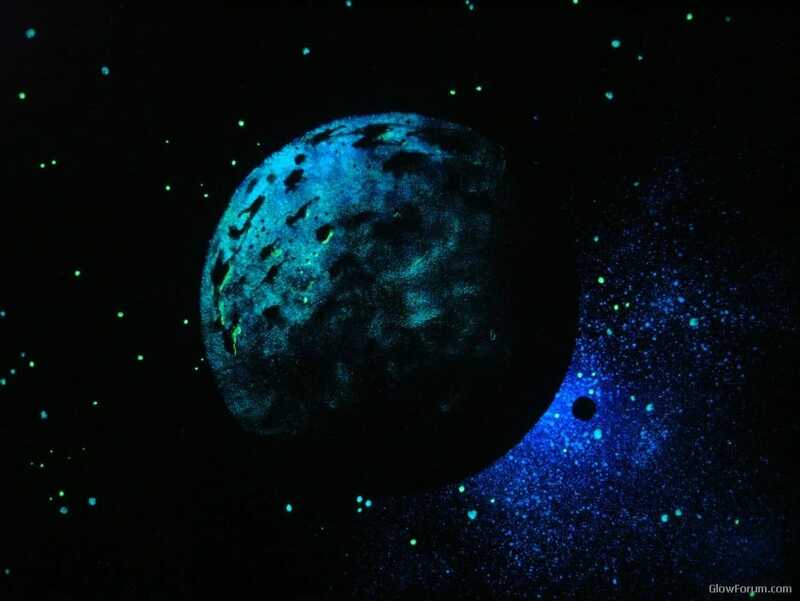 “TrES-2b is considerably less reflective than black acrylic paint, so it’s truly an alien world,” said astronomer David Kipping of the Harvard-Smithsonian Center for Astrophysics (CfA), lead author on the paper reporting the research. In our solar system, Jupiter is swathed in bright clouds of ammonia that reflect more than a third of the sunlight reaching it. In contrast, TrES-2b (which was discovered in 2006 by the Trans-Atlantic Exoplanet Survey, or TrES) lacks reflective clouds due to its high temperature. TrES-2b orbits its star at a distance of only three million miles. The star’s intense light heats TrES-2b to a temperature of more than 1,800° Fahrenheit – much too hot for ammonia clouds. Instead, its exotic atmosphere contains light-absorbing chemicals like vaporized sodium and potassium, or gaseous titanium oxide. Yet none of these chemicals fully explain the extreme blackness of TrES-2b. Kipping and Spiegel determined the reflectivity of TrES-2b using data from NASA’s Kepler spacecraft. Kepler is designed to measure the brightnesses of distant stars with extreme precision. The team monitored the brightness of the TrES-2 system as the planet orbited its star. They detected a subtle dimming and brightening due to the planet’s changing phase. PREVIOUS POST Previous post: Knowing The Holy Spirit!